Companies claiming quality Hair Transplant in Delhi. True or False? 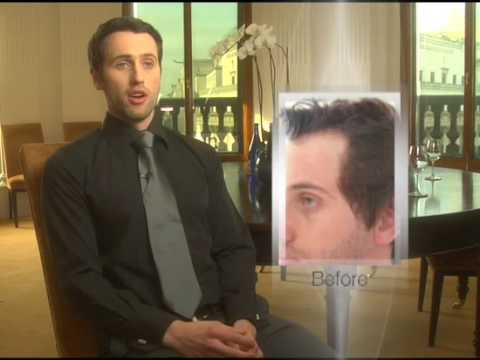 Hair Transplant: Good Bye Baldness!